Hello everyone! 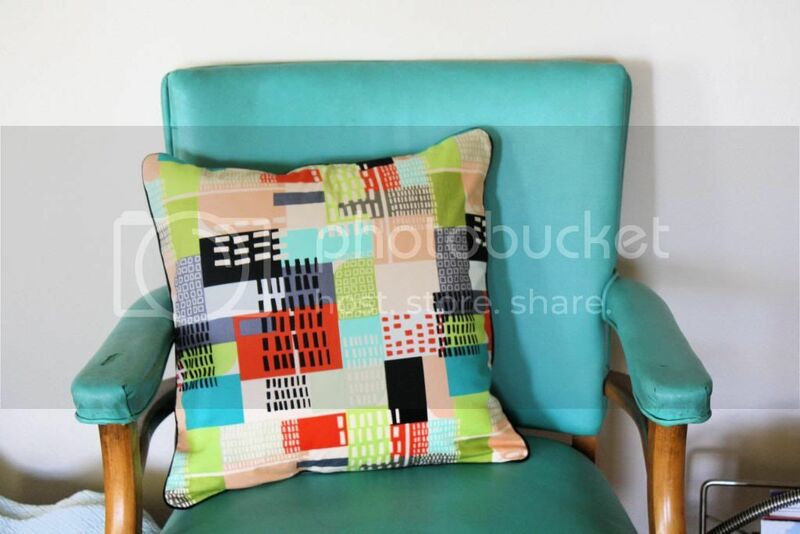 Last weekend I made a fun little pillow for my aqua chair. It’s the same pillow form I used at Christmas for my ornament hankie pillow, and I figured instead of packing it away I should just make some different covers for it that I can switch out as the seasons change or the mood strikes. I thought it might be a good idea to take pictures as I went along to create a handy little tutorial for those of you who would like to make your own. Here goes! 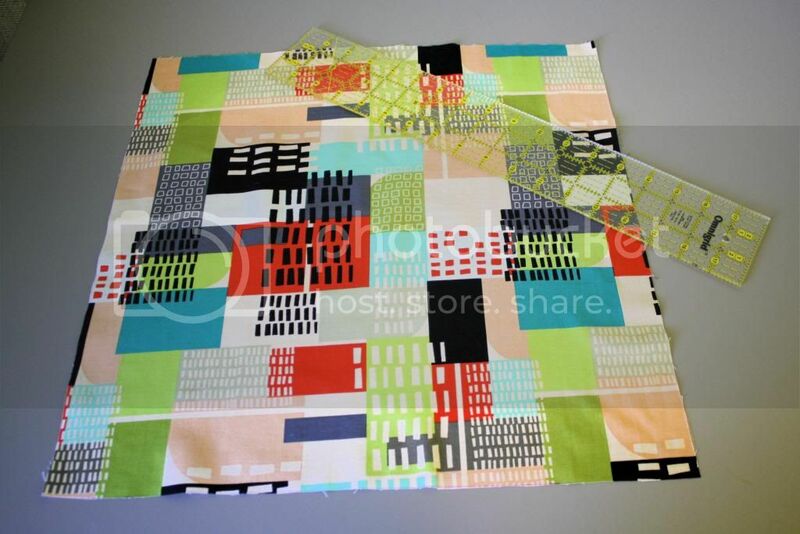 Step 1: Cut out a 17 by 17 inch square from your main fabric. 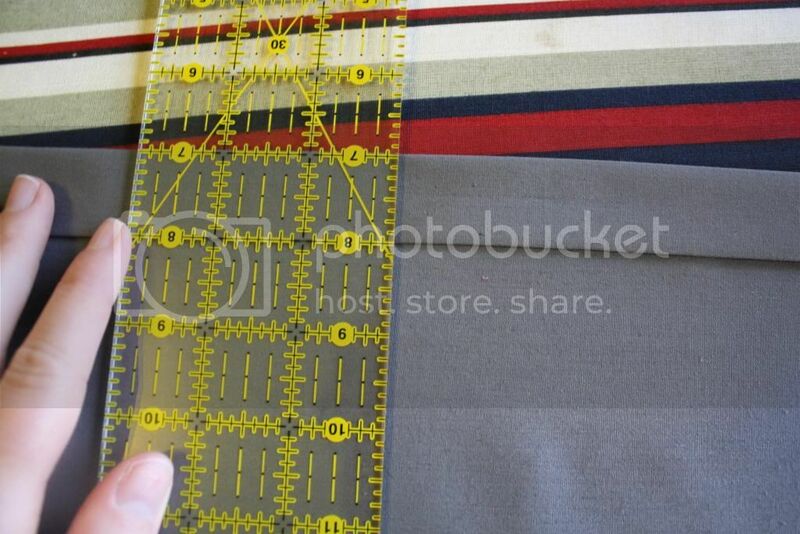 Step 2: Cut out two 12 by 17 inch rectangles from your back fabric. 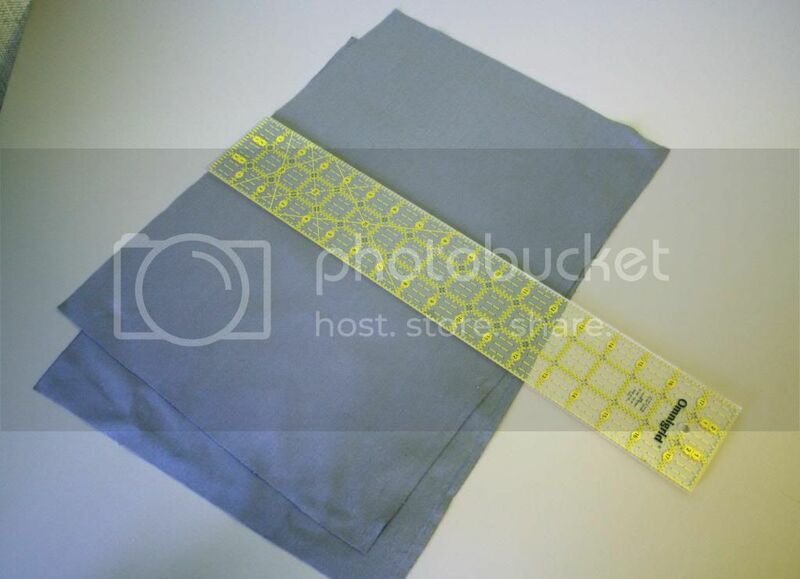 Step 3: Fold down 1/2 inch on one long (17 inch) side of each of your back fabric pieces and press with an iron. Step 4: Fold down another 1 inch and press again. 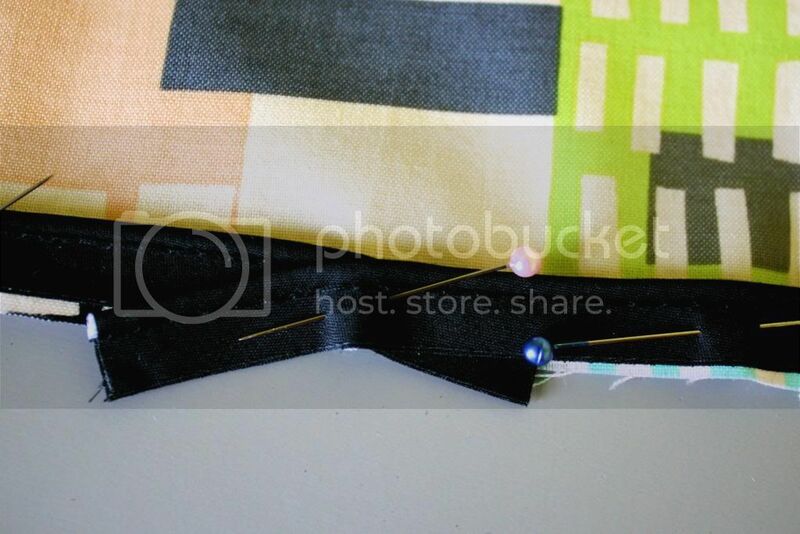 Step 5: Pin that side as shown. 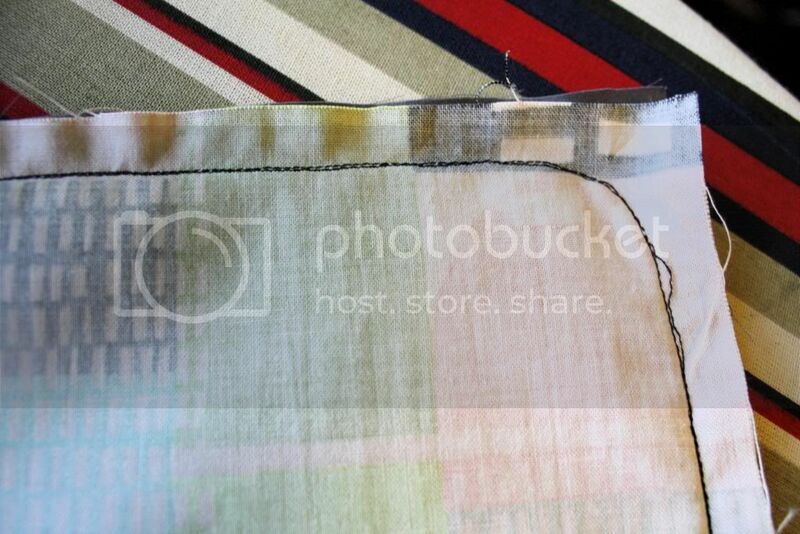 Step 6: Stitch close to the fold. 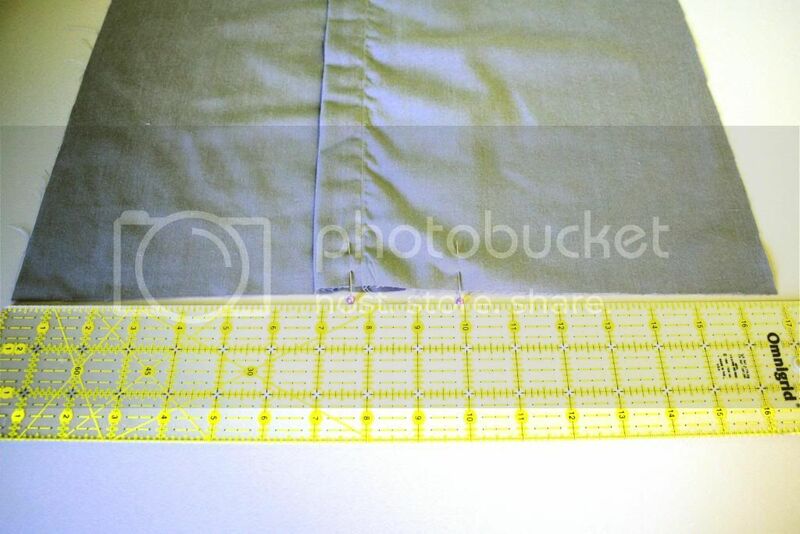 Step 7: Overlap your two pieces, using the ruler to make sure each side measures 17 inches. Step 8: Pin the gap shut. 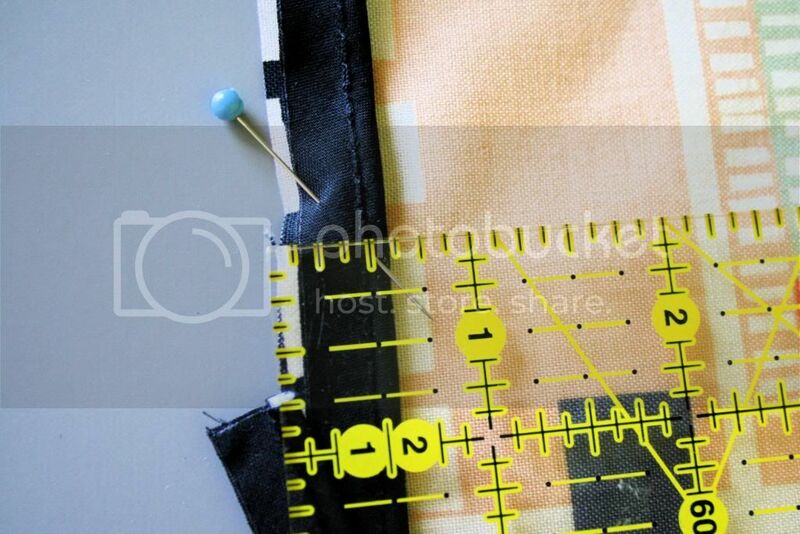 Step 9: Pin the piping to the RIGHT side of your main fabric. 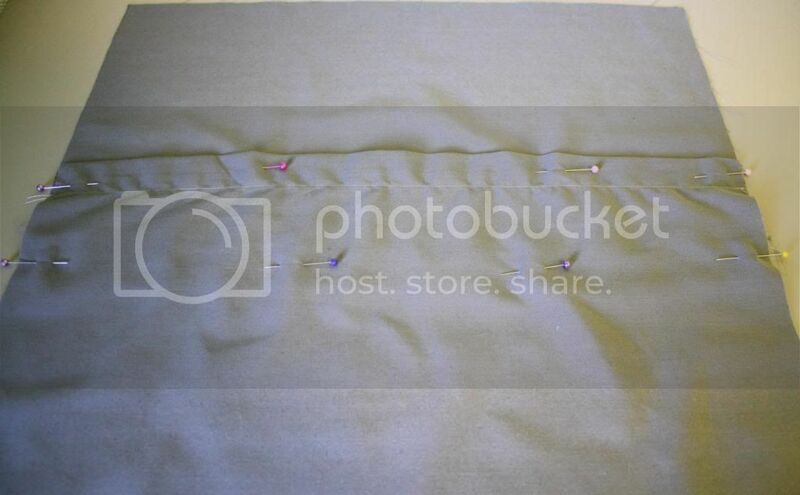 •Pin so that the stitching on the piping is roughly 1/2 inch from the edge of the fabric, with the raw edge of the piping pointing OUT toward the edge of your fabric. 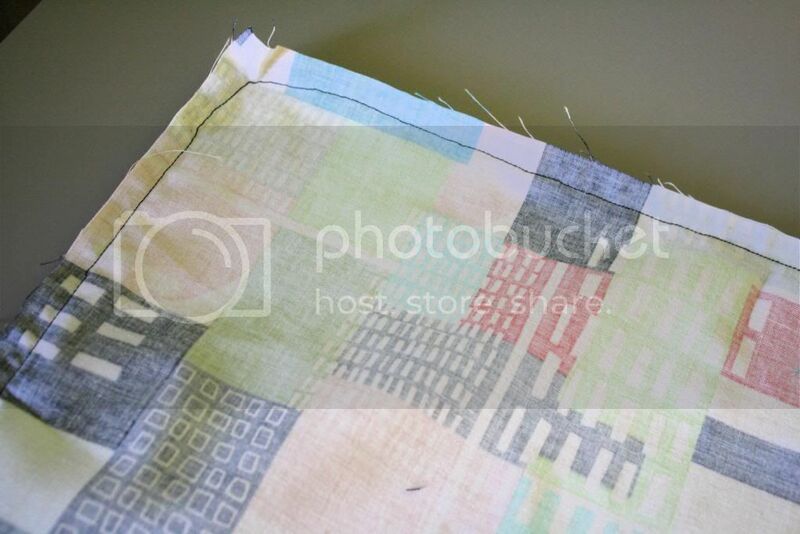 •Have the two ends of the piping overlap somewhere in the center of the bottom side, and overlap them like this. 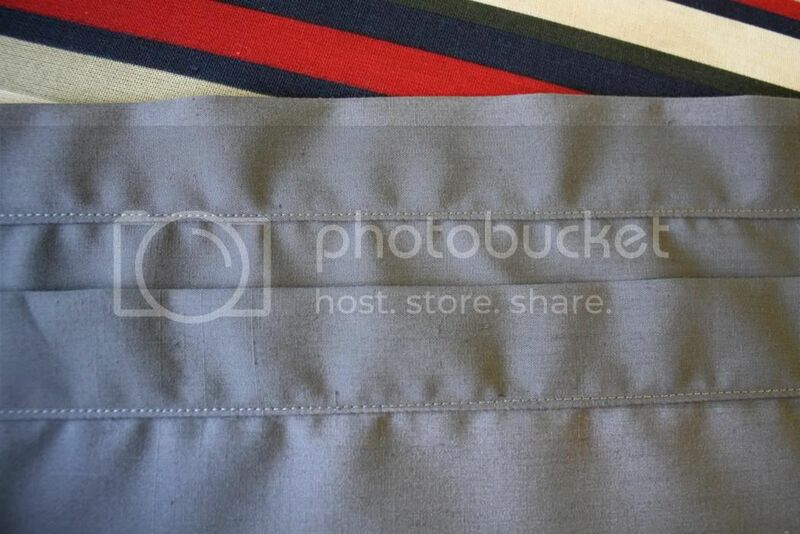 This will ensure that you won’t have one of the ends of the piping sticking out of your seam. 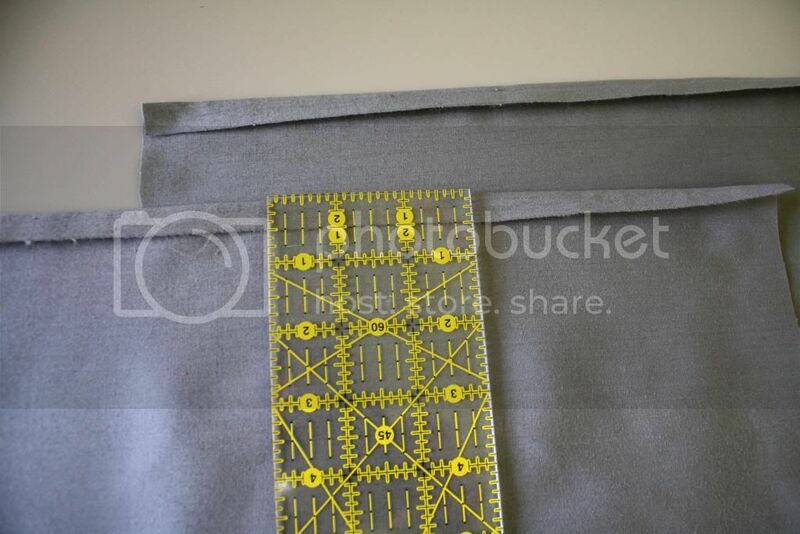 Step 10: Sew the piping onto the main fabric. 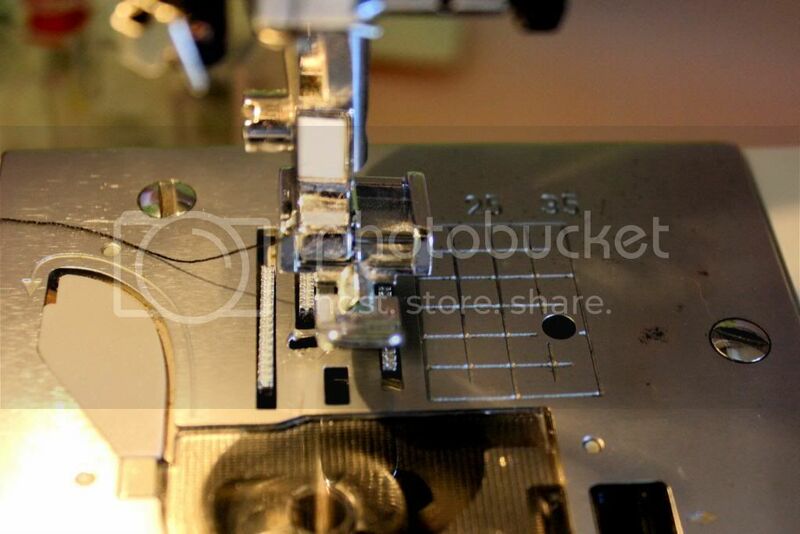 •Align your needle to stitch slightly to the left of the stitching on the piping. 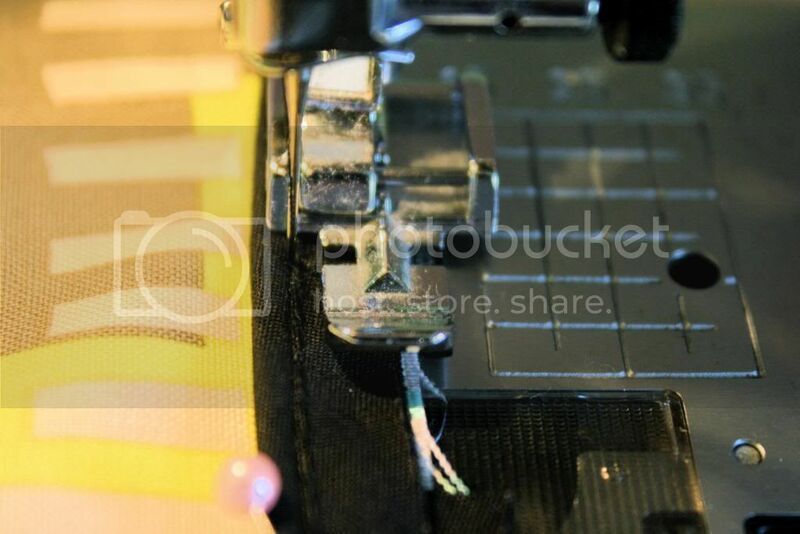 This will ensure that your piping will not have stitching showing when you turn it inside out. 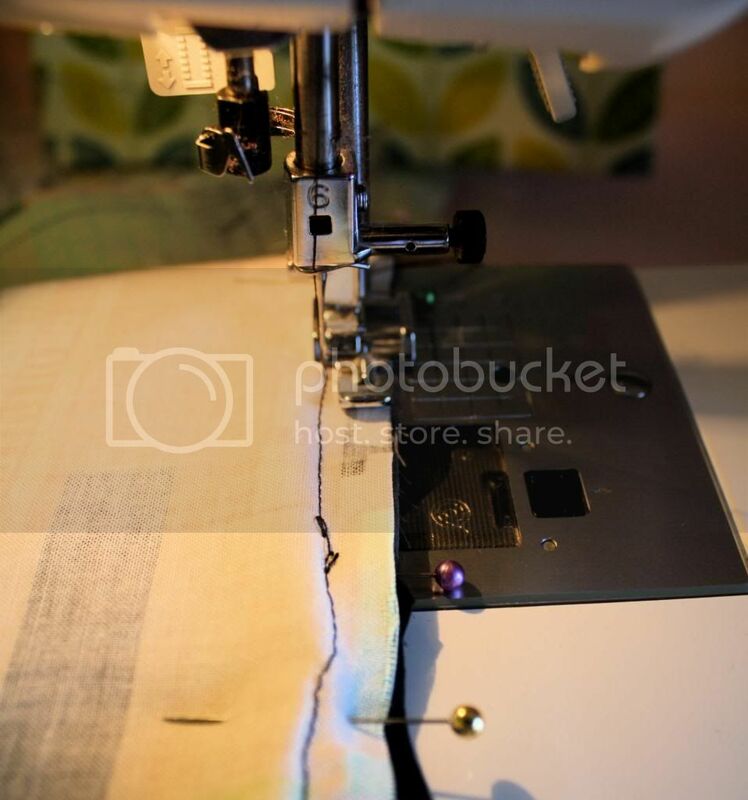 •Do your best to stitch slowly and steadily and keep your stitches to the left of those on the piping, especially around the curves, which can be tricky! 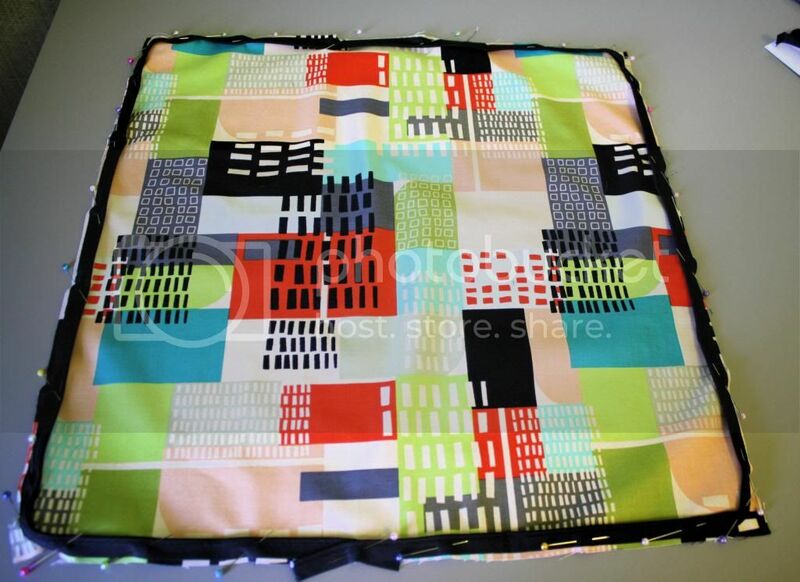 Here’s the other side of the fabric after you’ve sewn on the piping. See that nice clear line? 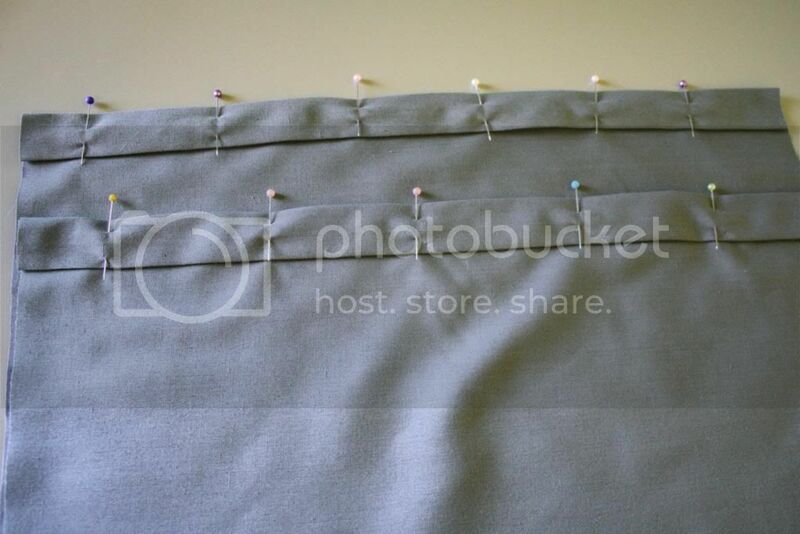 Step 11: Stitch the main fabric and back fabric together. 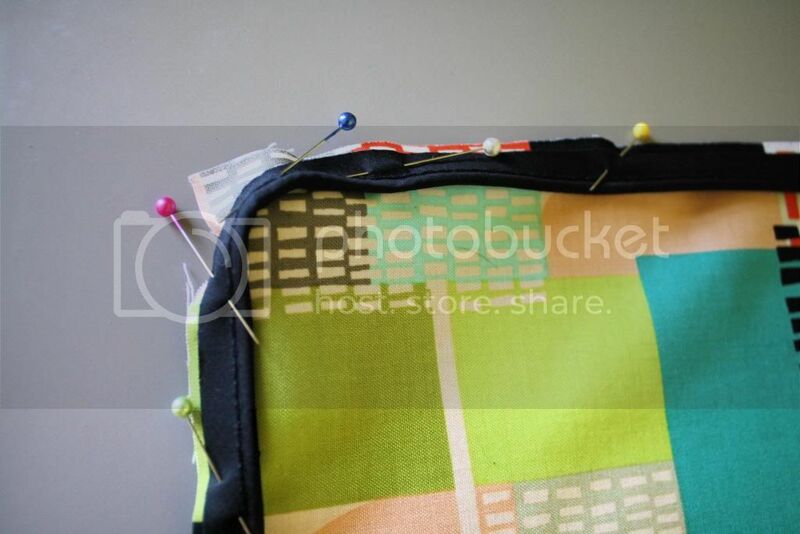 •Pin the main fabric to the back fabric, right sides together. 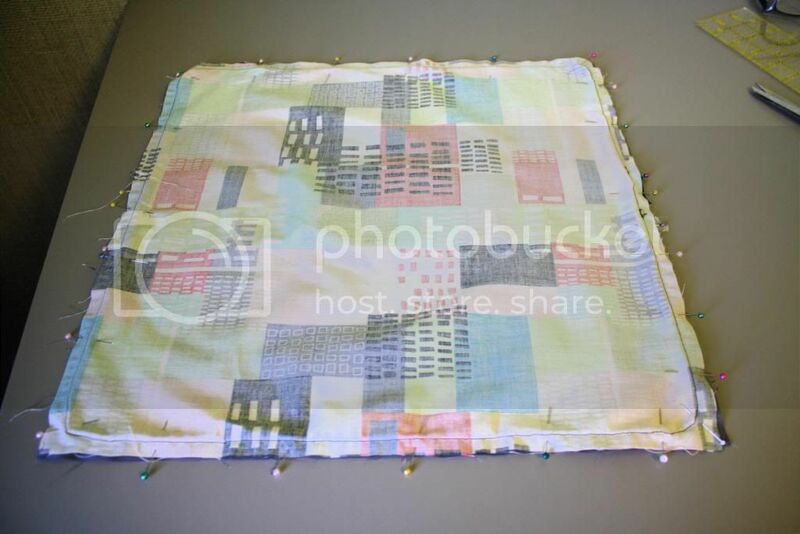 •Now, you’re going to stitch them together, sewing right on top of the line you just made by sewing on the piping. 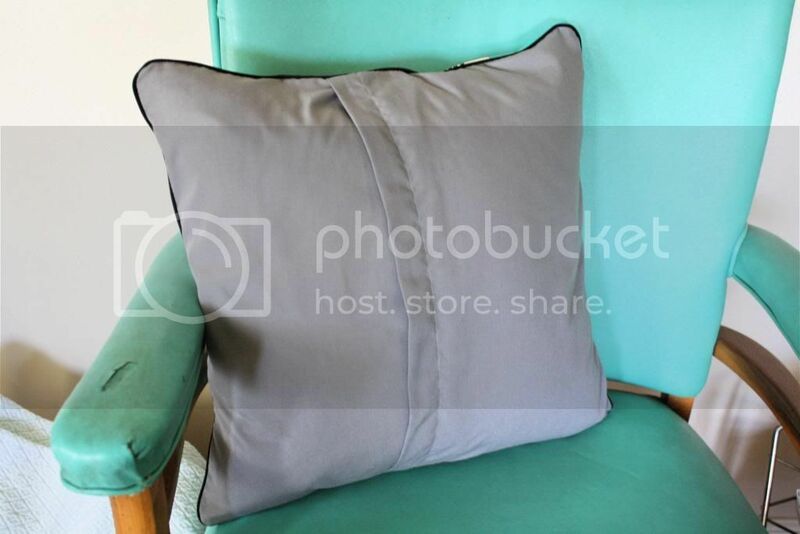 •If you would like, at this point you can trim the seams down and finish them with a serger, zig-zag stitch, or pinking shears. 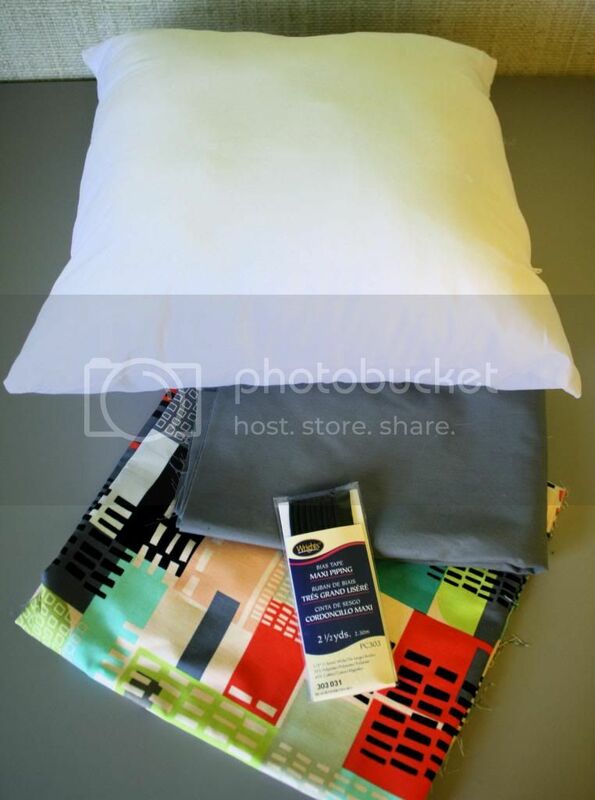 Step 12: Take your pins out, turn your pillow cover right-side-out, stick it on your pillow form, and enjoy! I hope you enjoyed this tutorial! Feel free to ask any questions or clarifications in the comments. Oh yes, and have a very Happy Tuesday! 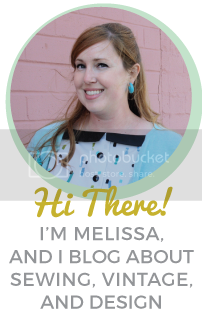 ← Thrifty Thursday Vol. 35: Can I Keep it All?